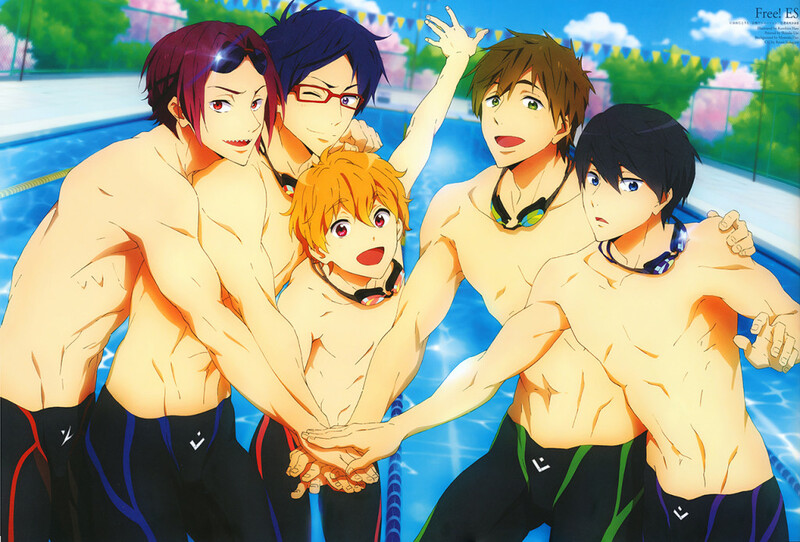 I didn’t keep up with the second season of FREE! while it was airing; I liked the first season well enough, but the second one felt a bit dull. However, in a recent burst of “Let’s watch all my unfinished anime series because that’s a great way to avoid doing real work!” sentiment, I picked up FREE! : Eternal Summer again and watched it to the end. It’s still largely a retread of the first season, but it does pick up and get more interesting during the latter half. Confession Time: This installment is late because I changed gears. Originally, I wanted to do an overview of the current academic research regarding gender in video games, but it didn’t work out. Many of the papers are stuck behind academic paywalls I don’t have access to (which I should have surmised, but was in denial about), and the few papers openly available on the internet…are kind of awful? I can’t say so with authority, since I’m not any kind of an expert on social science research, but it seems like there are gaping flaws in the methodology of these studies that even a newbie can see: suspiciously small sample sizes, strongly opinionated language in the abstract that makes it seem like the conclusions were chosen before the study was even started, etc. So instead of delving into academic research, which I’m clearly ill-equipped to do, I’m going to try something else: talk about how we can analyze video games as though we were doing it from scratch. Before any serious data collection about gender representation can be done, I think there are some very basic questions that need to be addressed, yet are rarely mentioned.